Questions about Kichler Lighting 49530WZC? 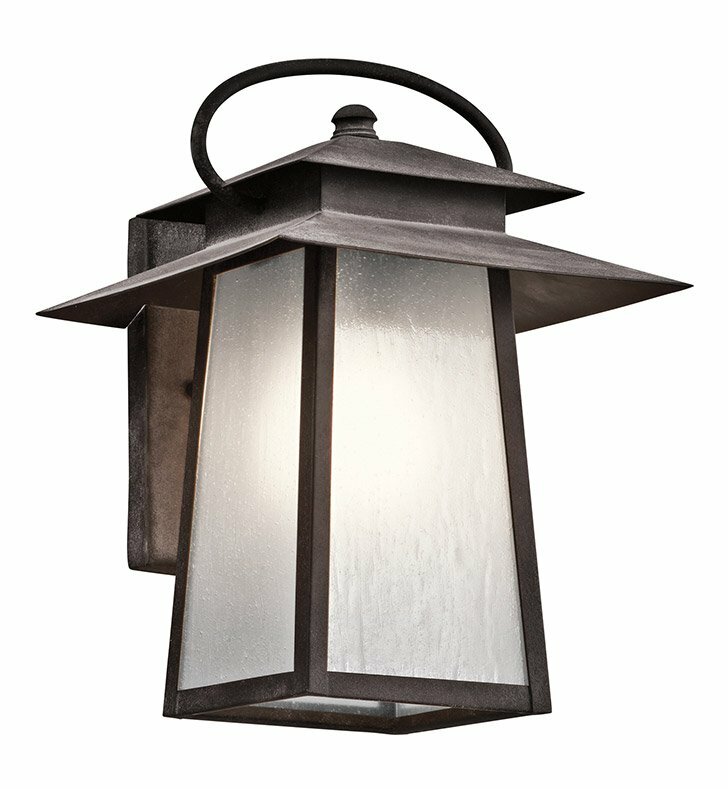 You'll love the modern take on the arts & crafts style of this 1 light outdoor wall fixture from the Woodland Lake collection. A Weathered Zinc finish gives the geometric design and clear seedy glass an elegant yet lived in look. Dimensions: H 12 1/2" x W 9 1/4"